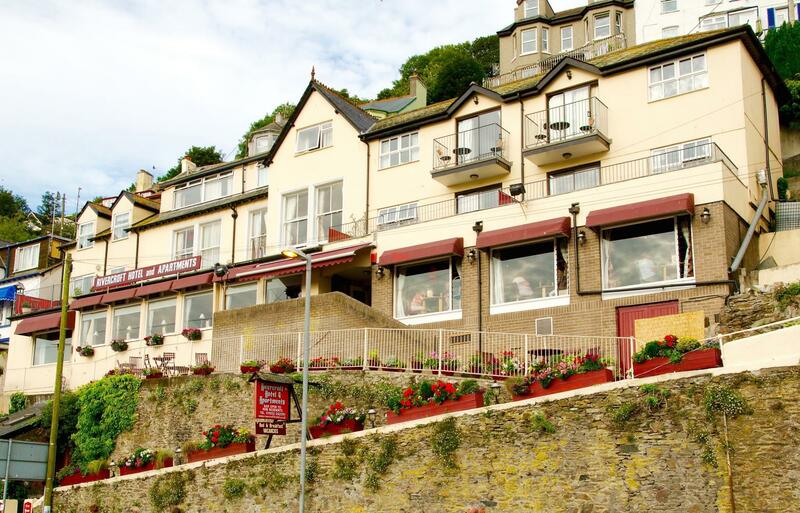 A break at The Rivercroft Hotel and Apartments gives you a taste of Cornwall at its finest. 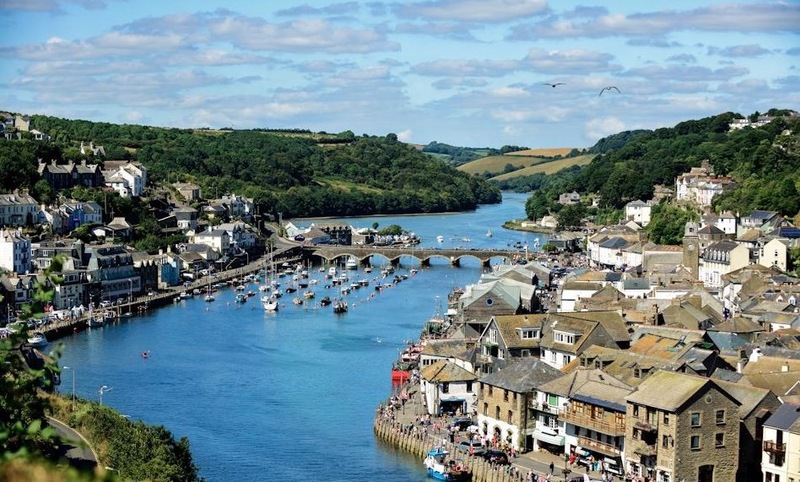 In the heart of Looe, one of Cornwall’s best loved beach resorts, surrounded by beautiful countryside and with stunning views over the Looe River from almost every room, The Rivercroft is in an idyllic position, perfect for family holidays or romantic escapes. With a choice of our comfortable apartments sleeping up to four or our stylish hotel rooms, there is the ideal accommodation for every guest at The Rivercroft. With great facilities including our chic Croft Restaurant and relaxing Lounge Bar, fantastic sandy beaches just a few minutes walk away and famous attractions such as The Eden Project and The Lost Gardens of Heligan within a short drive, it’s so easy to really unwind and enjoy every moment of your holiday at The Rivercroft Hotel and Apartments. We also now offer Free Wifi in all rooms.